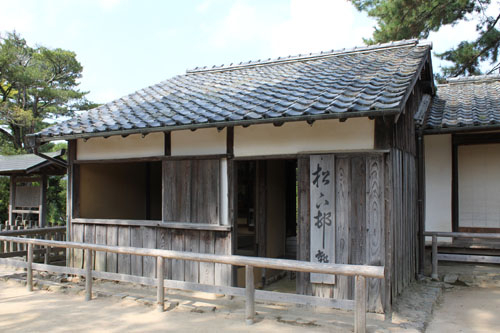 A roof-tiled house consists of two 8 and 10.5 tatami rooms located inside Shoin shrine. 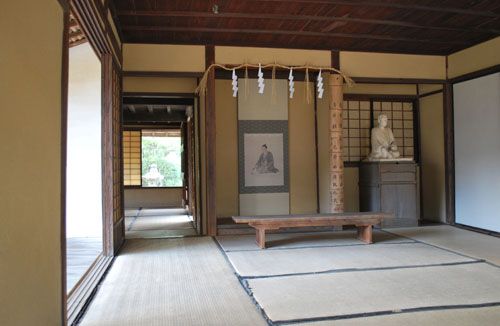 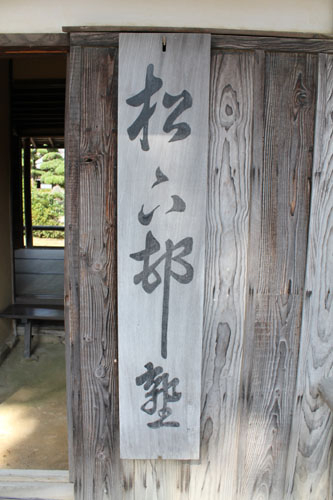 Yoshida Shoin educated low-class soldiers and children of ordinary people from 1857 for two and a half years. 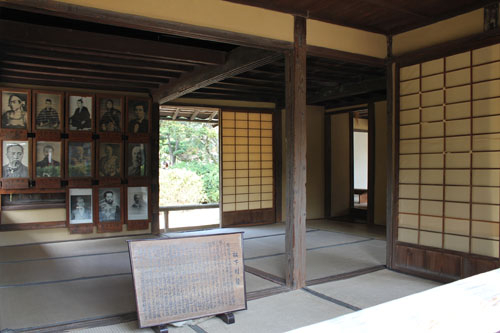 Many of human resources who worked for Meiji restoration such as Takasugi Shinsaku, Kusaka Genzui, Ito Hirobumi was produced from this school.